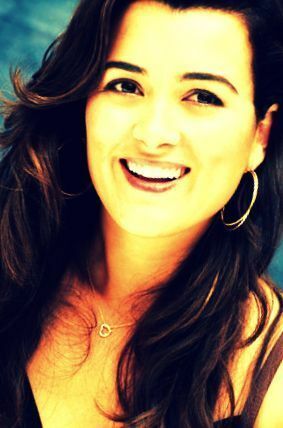 cote de pablo :]. I am really happy with the way this turned out! I Amore it.. Wallpaper and background images in the NCIS - Unità anticrimine club tagged: ncis cote de pablo photo ziva.